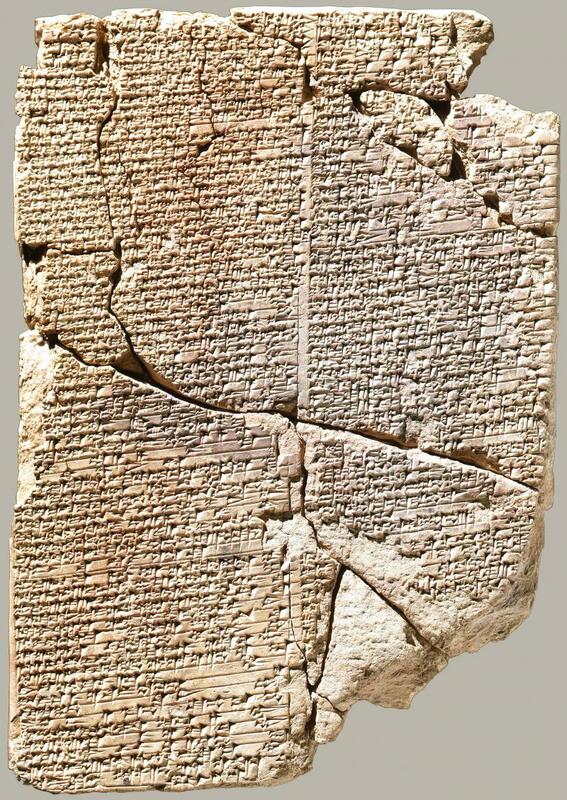 The first documented recipes in human history were written on the ancient land of Mesopotamia. 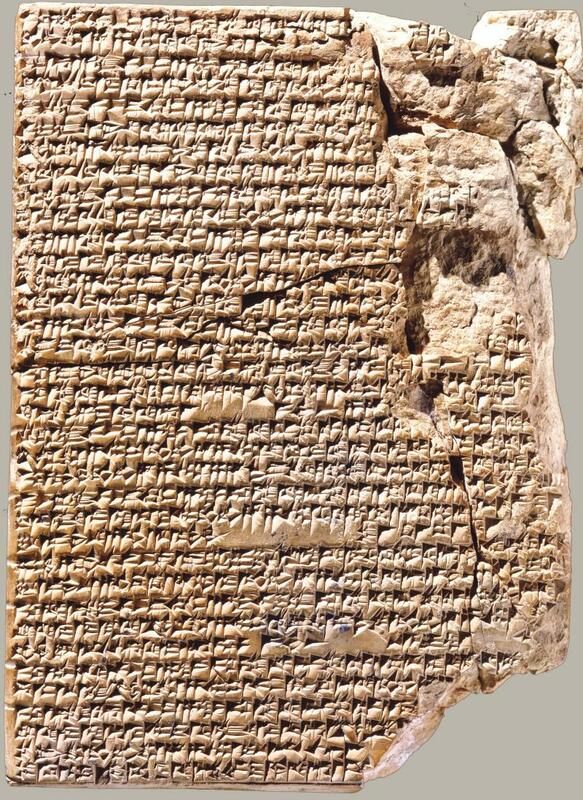 In the 1930s, three clay tablets written in cuneiform were excavated from the site of ancient Babylon, south of Baghdad. They were deciphered from the Akkadian to modern languages in the 1980s by the French Assyriologist Jean Bottero. One of them was unfortunately badly damaged, but the other two, pictured below, are in good shape enough to reveal a sophisticated cuisine that was cooking in the second millennium BCE. Yale University is now the proud host of these precious documents. Tablet 4644 contains 25 stew recipes, briefly described. Tablet 8958, contains 7 recipes for making various bird dishes, some of which are bird pies, described in a detailed manner.